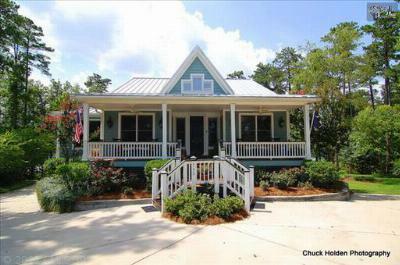 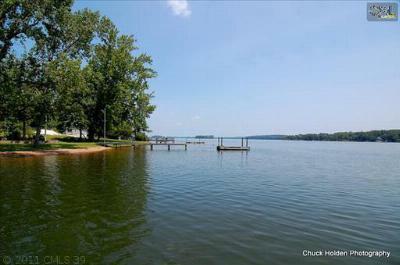 On this Wednesday, August 13th, we are focusing on the latest waterfront homes for sale in Lake Murray, SC. 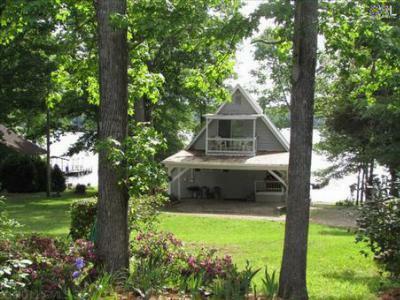 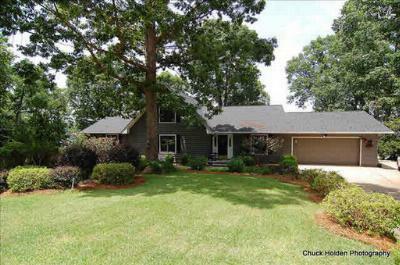 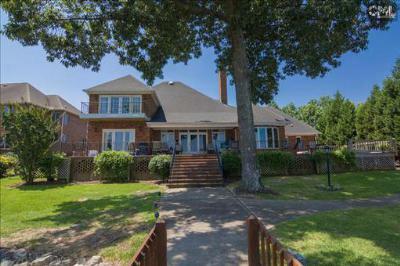 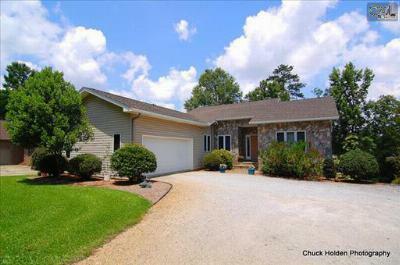 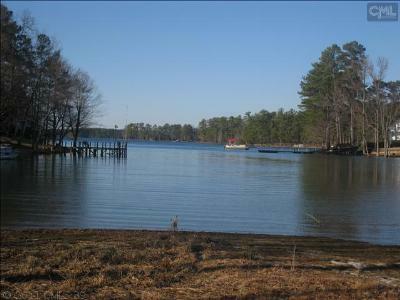 The properties listed below come from the areas surrounding the beautiful Lake Murray. 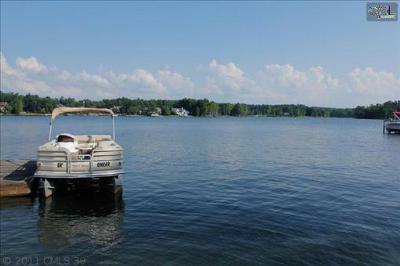 Tourists and locals alike enjoy all of the recreational opportunities that lake living offers, and we would like to help you find the perfect home where your family can flourish. 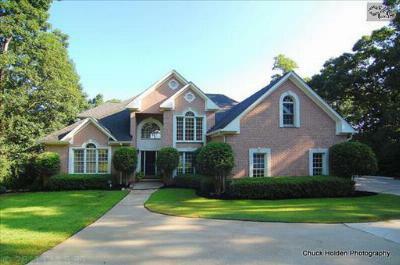 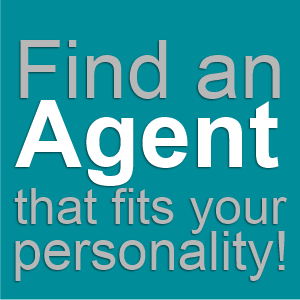 Whatever your budget, there are plenty of homes from which to choose. 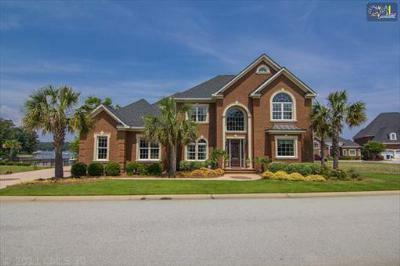 Feel free to browse through our website to see a complete list of available homes, and don't forget to follow this link for an in-depth look at the Lake Murray area.